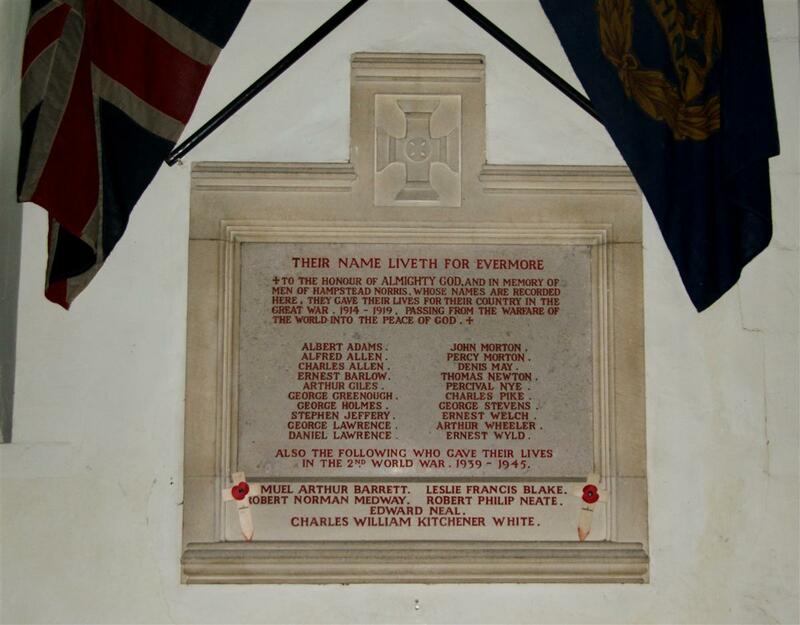 ﻿Their name liveth for evermore. To the honour of almighty God, and in memory of / the men of Hampstead Norris whose names are recorded / here. They gave their lives for their country in the / Great War 1914 – 1919, passing from the warfare of / the world into the peace of God.